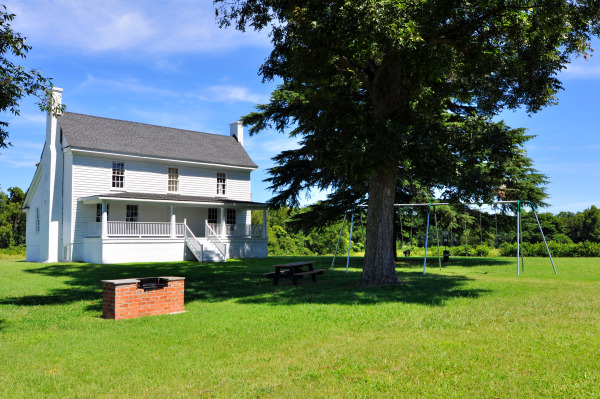 The historical farmhouse of Whitehall Plantation (circa 1806) provides a one-of-a-kind clubhouseand centerpiece for this lovely community. 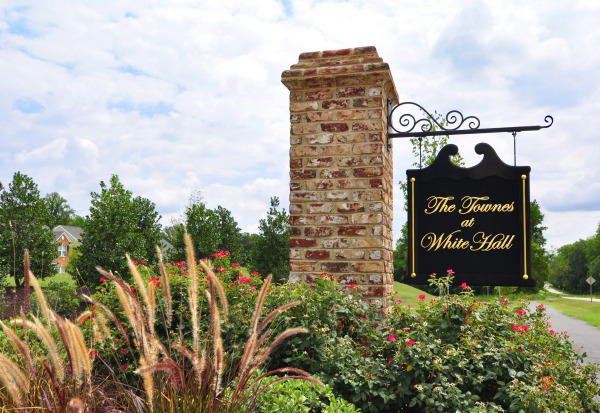 The expansive park adjacent to the farmhouse, recreational trails, a multi-use field, swimming pool and pool house, playground, tennis courts, garden, and two ponds are some of the incredible features White Hall has to offer. Set on 139 acres, White Hall is comprised 2-3 bedroom townhouse style condos, 3-4 bedroom townhomes with one or two garages, and single family homes. With around 40% of the development devoted to the farmhouse and park, the community has been thoughtfully planned to create a sense of openness that mirrors the surrounding landscape. Near the intersection of VA Route 30 and US Route 60, White Hall offers a distinctly rural feeling while maintaining convenience to Interstate 64, shopping, and dining. Easy access to schools, especially neighboring Stonehouse Elementary and Williamsburg Christian Academy is another positive aspect for the location. An easy 15 minute drive from the historic streets of Colonial Williamsburg, the community features pricing that is very reasonable for the Greater Williamsburg area. Want to Get the Scoop on homes for sale in White Hall? Simply click below to fill out the form, designating White Hall as your selected neighborhood, and you’ll receive automatic e-mail alerts when any new listings come on the market in White Hall, or when any closings take place, so that you can monitor home values in White Hall.